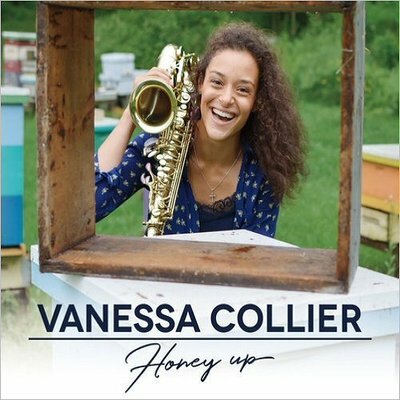 October 2018 - Rock & Blues is my music catalogue & diary, from April 2012 to date. Billy F Gibbons - The Big Bad Blues (2018) Rated 3.70. 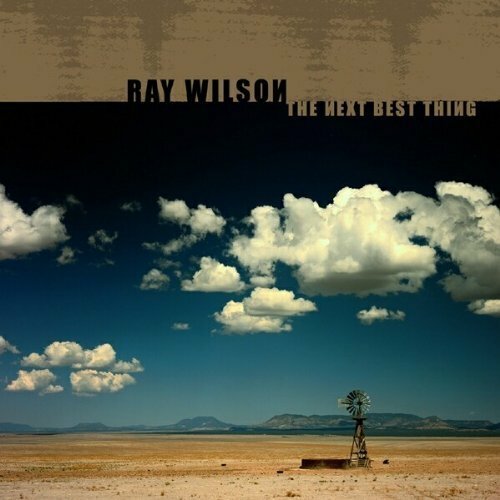 Ray Wilson - The Next Best Thing (2004) Rated 3.50. 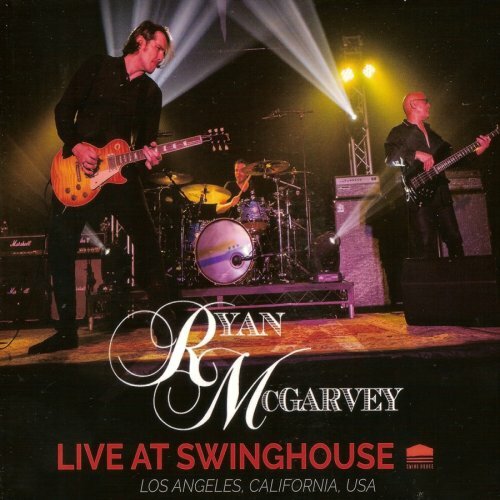 Ryan McGarvey - Live At Swinghouse (2018) Rated 3.75. 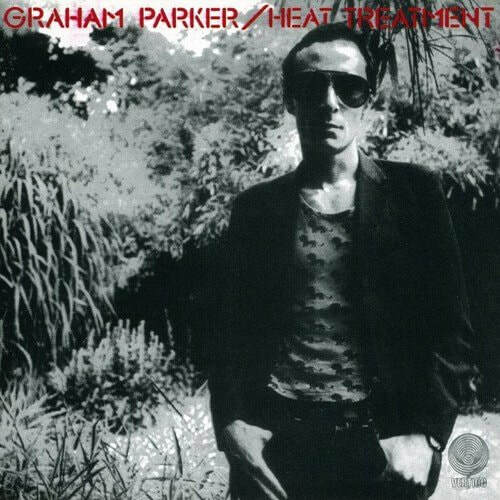 Graham Parker - Heat Treatment (1976) Rated 4.00. 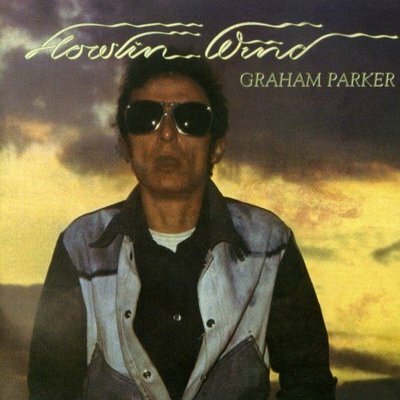 Graham Parker - Howlin Wind (1976) Rated 4.10. 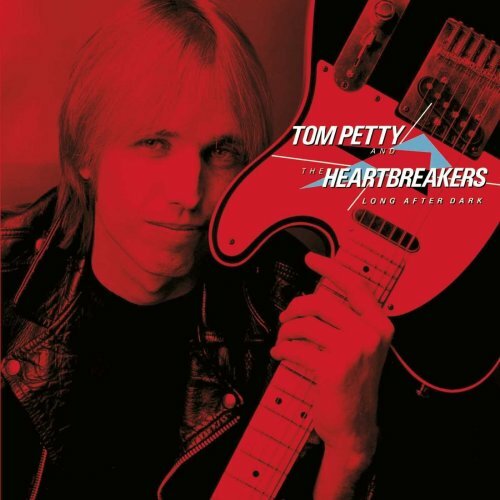 Tom Petty & The Heartbreakers - Long After Dark (1982) Rated 3.75. 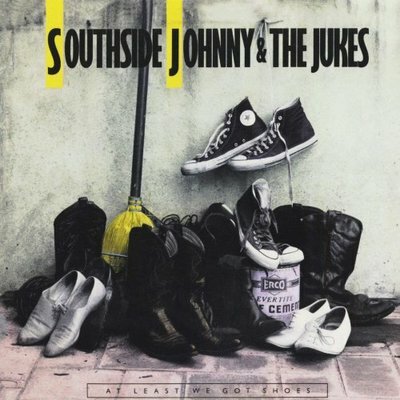 Southside Johnny & The Asbury Jukes - Havin' A Party (1979) Rated 4.45. 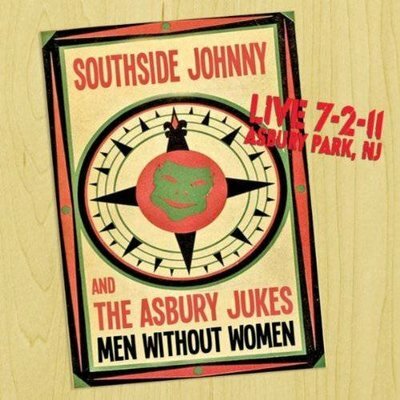 Southside Johnny & The Asbury Jukes - Men Without Women (Live) (2012) Rated 4.25. 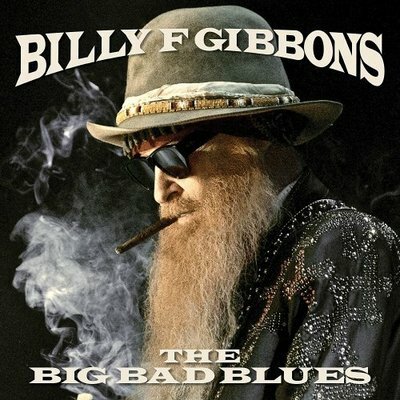 Southside Johnny & The Jukes - At Least We Got Shoes (2013) Rated 4.00. 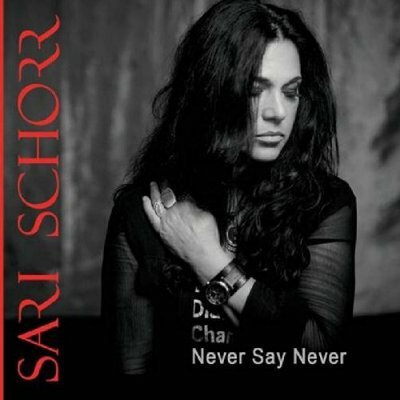 Sari Schorr - Never Say Never (2018) Rated 4.65. Vanessa Collier - Honey Up (2018) Rated 3.60. 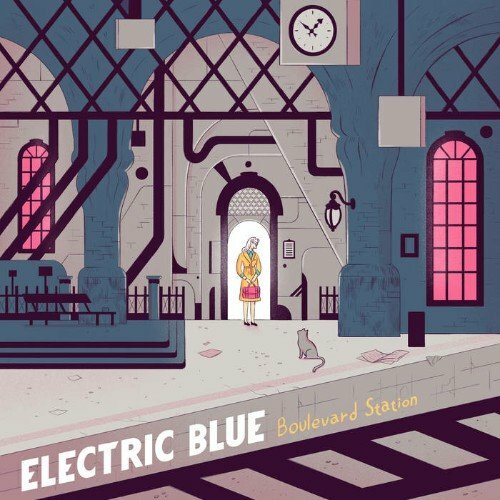 Electric Blue - Boulevard Station (2018) Rated 4.60. 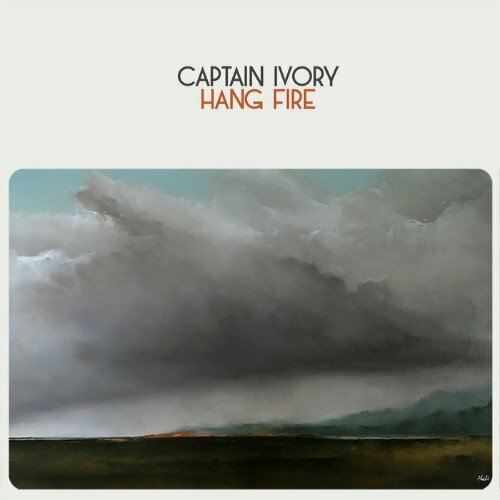 Captain Ivory - Hang Fire (2018) Rated 4.60. 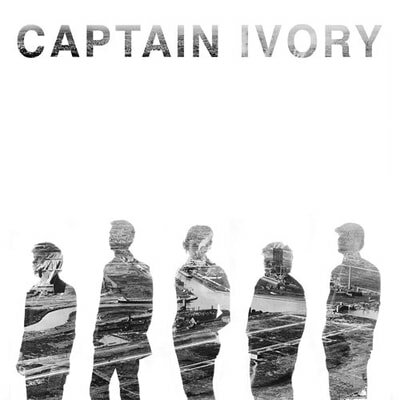 Captain Ivory - Captain Ivory (2014) Rated 4.30. 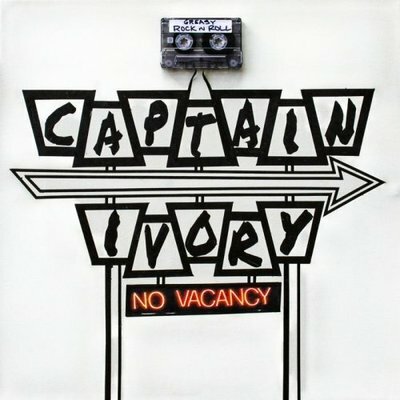 Captain Ivory - No Vacancy (2016) Rated 4.00. Supertramp - Supertramp (1970) Rated 4.00. 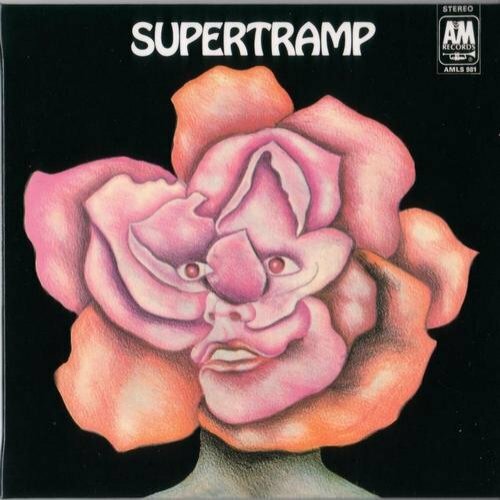 Supertramp - Indelibly Stamped (1971) Rated 3.00. 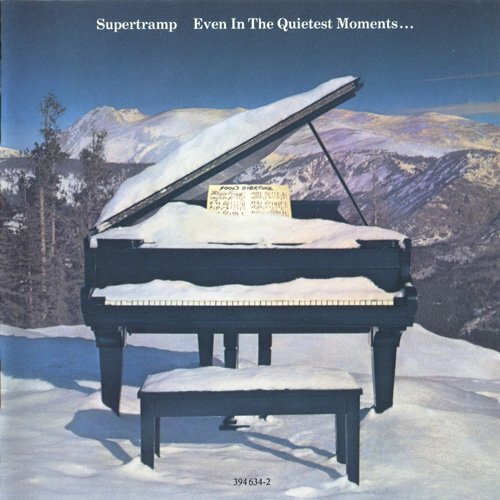 Supertramp - Even The Quietest Moments (1977) Rated 1.50. 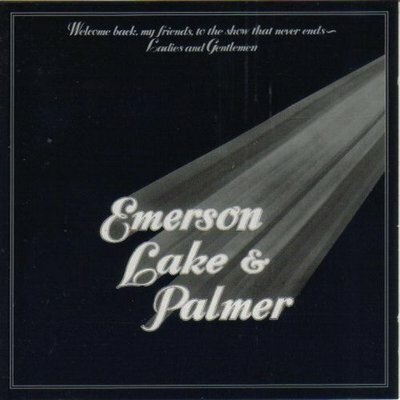 ELP - Welcome Back My Friends (1974) Rated 2.50. 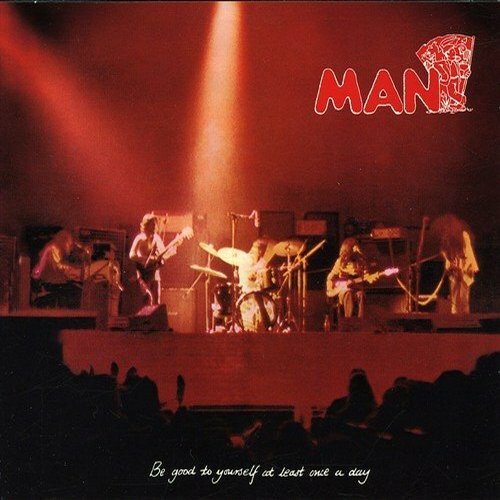 Man - Be Good To Yourself At Least Once A Day (1972) Rated 2.75.